The error can simply find in the demo online. 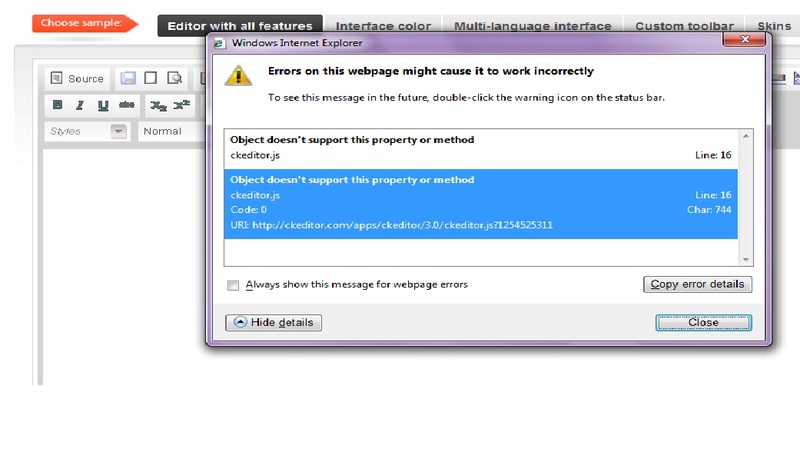 The version of IE is 8. OK. That's not the solution. I don't want all the elements in the page to be rendered as if in IE7 mode. Will this bug be fixed in near future?